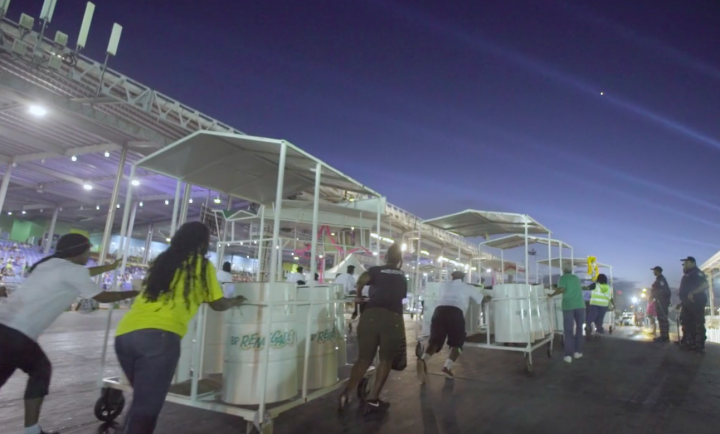 Three documentaries about steelbands will make their debut at this year’s trinidad+tobago film festival. 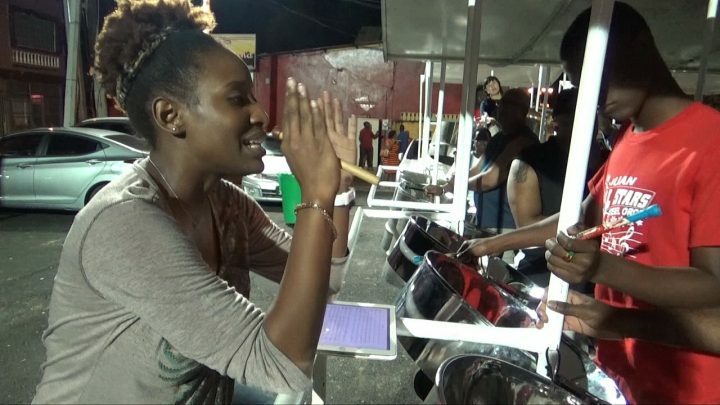 Birdsong, by Vibert Medford, follows Mia Gormandy – the first woman to be appointed arranger for the Birdsong Steel Orchestra, during one night of steelband practice as she prepares the panside for the 2017 Panorama competition. Founded in 1973 at the UWI, the band later moved to Tunapuna, becoming an integral part of the community – creating employment, providing music literacy training and facilitating educational scholarships among other pursuits. The name, Birdsong, was chosen from inception to reflect the band’s desire to make music as sweet and melodic as the sound of birds. 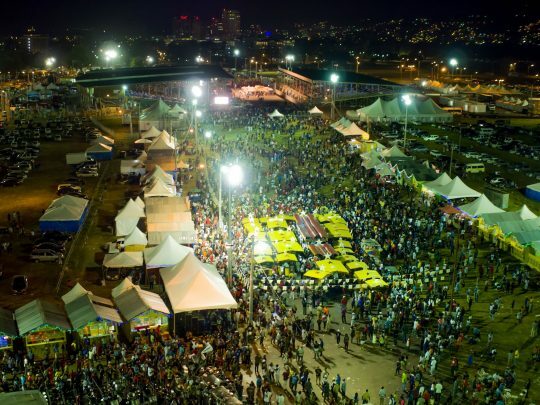 The documentary, To Be An All Star, captures the extraordinary energy of one of the big moments of carnival 2017, when the Massy Trinidad All Stars won the Big Band Panorama finals. From their origins in the 1900s as Hell Yard Boys, the band’s turbulent early beginnings and explosive creativity underscore their music today. The band’s name changed several times over the years, and finally “All Stars” was chosen because of the perceived superior ability of the players. They are credited with pioneering a number of pan innovations and in 1982, their contributions were recognized with a national award – the Hummingbird Medal (Gold). Both Birdsong and To Be An All Star will screen on Sunday 24 September, as part of Feature T+T, the ttff’s day-long celebration of local films at MovieTowne Port of Spain, San Fernando and Tobago. 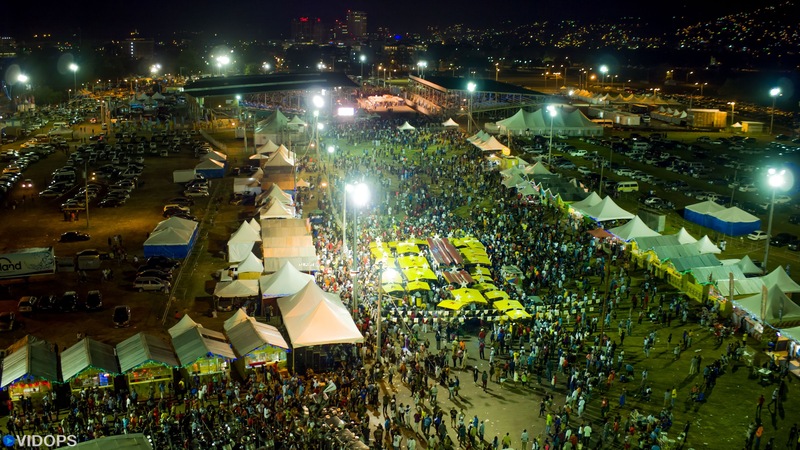 Feature T+T is part of the country’s celebration of Patriotism Month and is sponsored by the Ministry of Community Development Culture and the Arts. Tickets cost $30. The three pan films are part of the more than 34 short and feature films that will screen at this year’s Festival. The trinidad+tobago film festival (ttff) celebrates films from and about the Caribbean and its diaspora, as well as from world cinema, through an annual festival and year-round screenings. 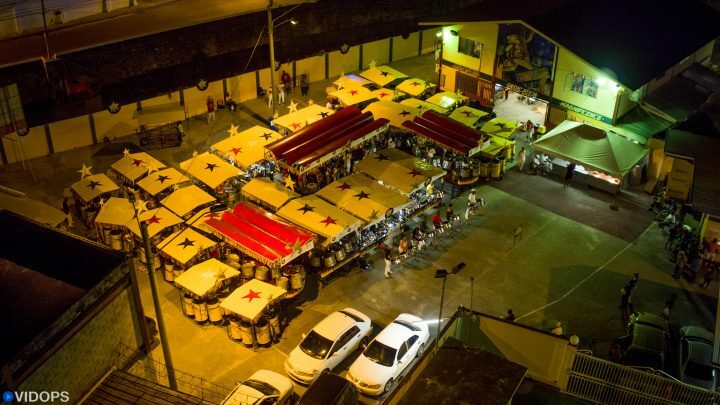 In addition, the ttff seeks to facilitate the growth of Caribbean cinema by offering a wide-ranging industry programme and networking opportunities. The ttff is presented by Flow; given leading sponsorship by BPTT and the Ministry of Community Development, Culture and the Arts; supporting sponsorship by the Inter-American Development Bank and UN Women; and contributing sponsorship from RBC Royal Bank.